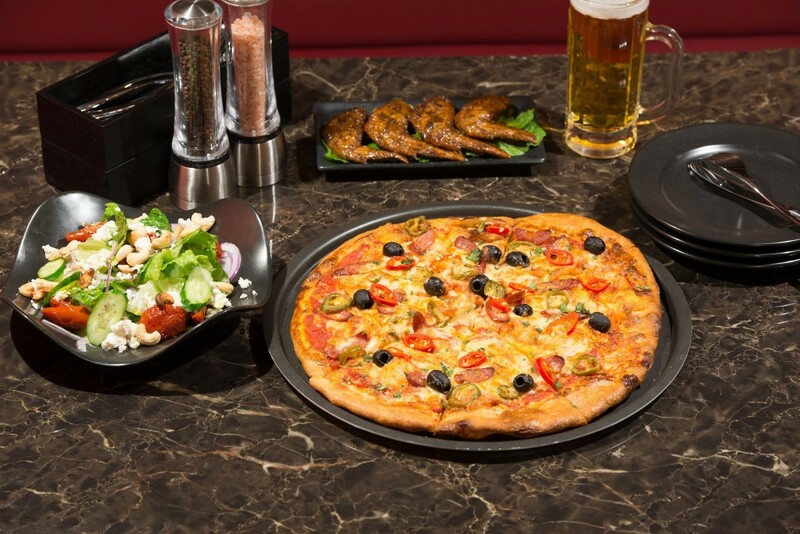 Serving up a wide selection of fresh gourmet pizzas, draft beer and signature cocktails. Relaxed seating for up to 60. Open daily. Free delivery, pick up/take out also available.